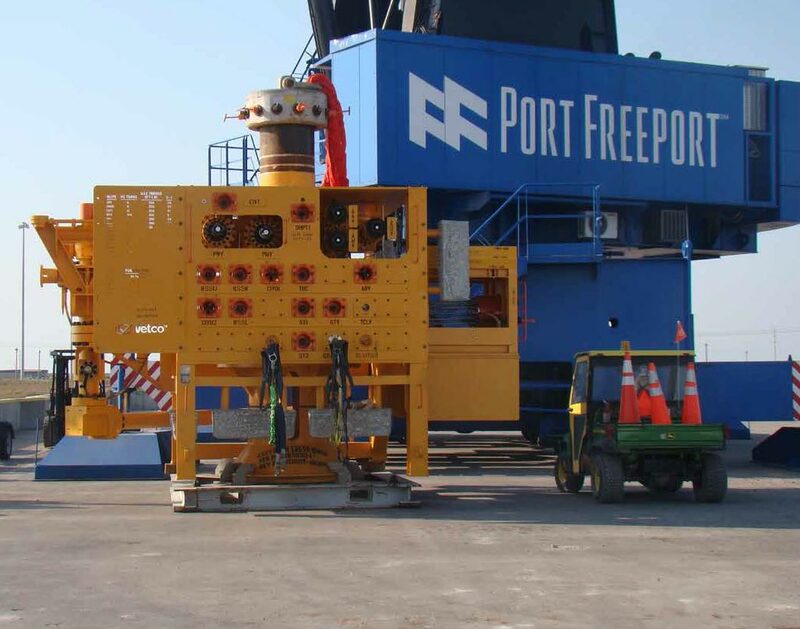 Find out why Port Freeport is one of the fastest growing Ports in Texas. Located in Brazoria County, Texas, Port Freeport is an independent governmental body authorized by an act of the Texas Legislature in 1925. The Port is governed by a board of six commissioners that each serve six-year staggered terms. The Commissioners are elected by the districts’ voters, and our district encompasses 85% of Brazoria County. Port Freeport is located approximately 60 miles south of downtown Houston, Texas and is accessible via state highway 36, and highway 288. 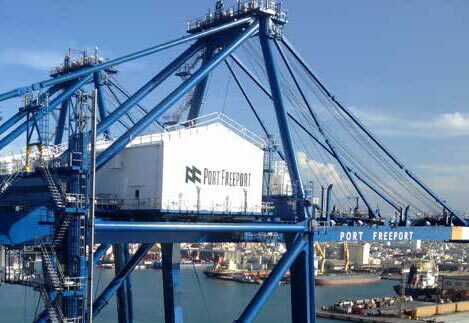 Click here to view our Port Overview Presentation. 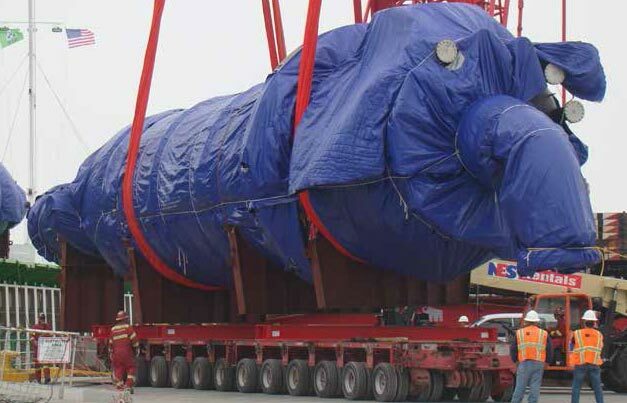 Let our team work with your business on Project Cargo and Breakbulk Operations. Learn about our experience and capabilities. There's nothing we can't contain. Check out the latest container operations at the Port. Let us help you carry your heavy load. 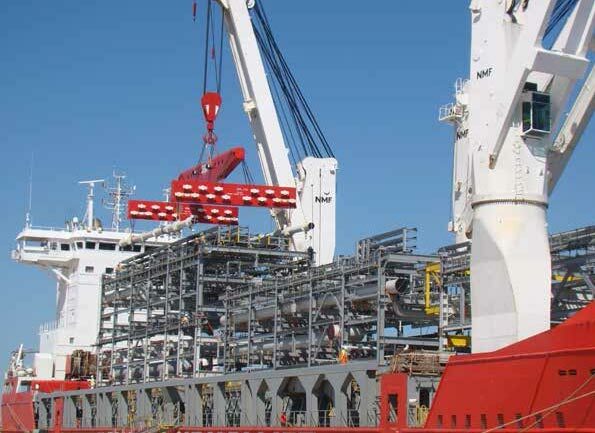 Learn more about our Heavy Lift Terminal. 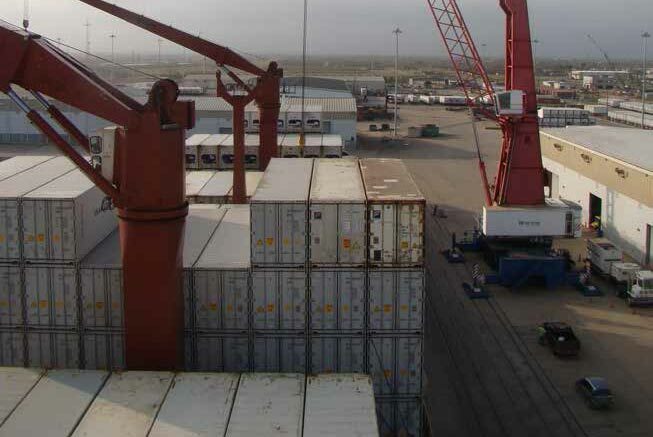 Our Texas Port can accommodate both simple and sophisticated roll on and roll off operations. Find out more. The Port's Foreign Trade Zone No. 149 is available to businesses needing real estate and additional warehouse space.